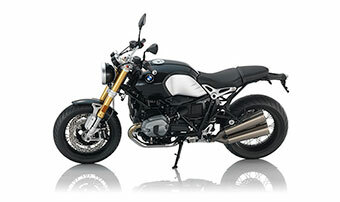 Your days of getting lost on the road are officially over thanks to BMW Motorrad and TomTom. 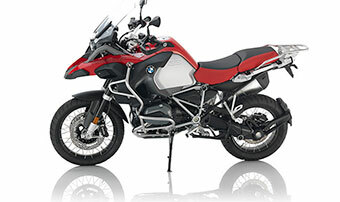 Recently, the companies announced a new in-bike navigation system available through an app called BMW ConnectedRide. 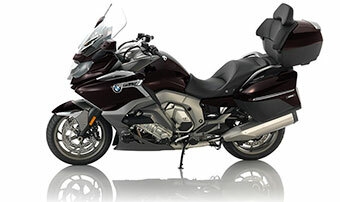 Riders can now experience the luxury and convenience of built-in navigation without needing to reach for a cellphone. 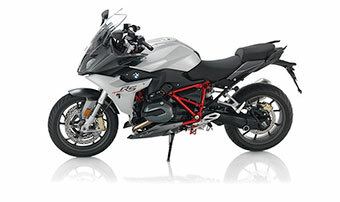 This technology works by allowing riders to search for directions using the BMW ConnectedRide app. 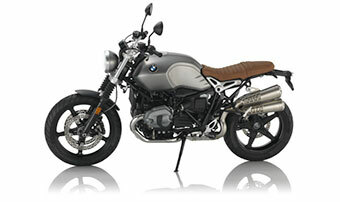 The directions are displayed on the motorcycle handlebar display. 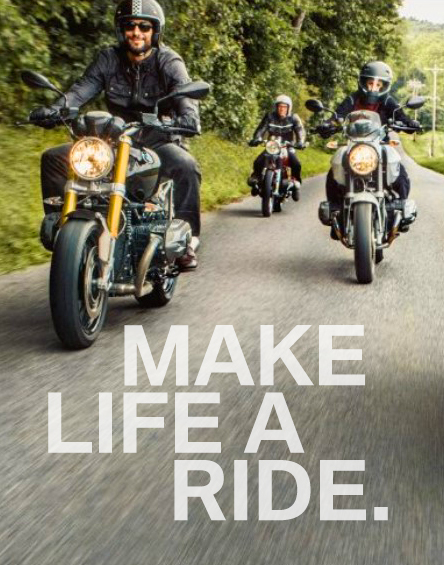 Audio directions also are available thanks to Bluetooth® and are played through select, compatible helmets. 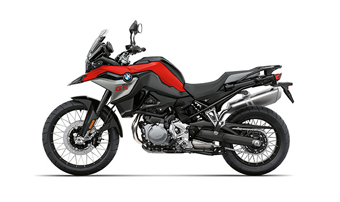 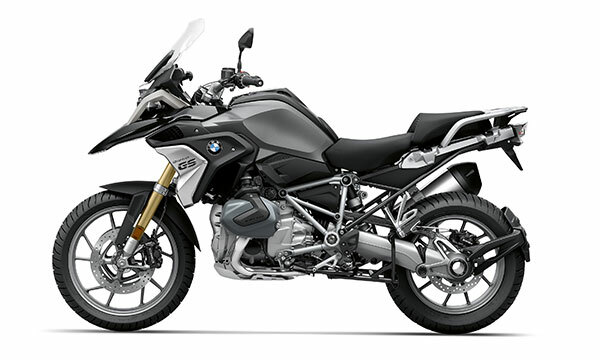 “Features have been motorcycle-optimized, with one of the most requested — the option to choose winding routes – being introduced … TomTom’s navigation components are provided to BMW Motorrad via TomTom’s Navigation software, NavKit, alongside TomTom’s NDS maps, and services including TomTom Traffic, weather and Speed cameras,” TomTom said in a statement. 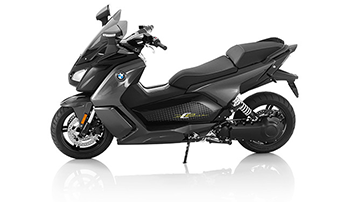 BMW ConnectedRide gives motorcycle riders access to excellent technology that adds more fun and convenience to their experiences. 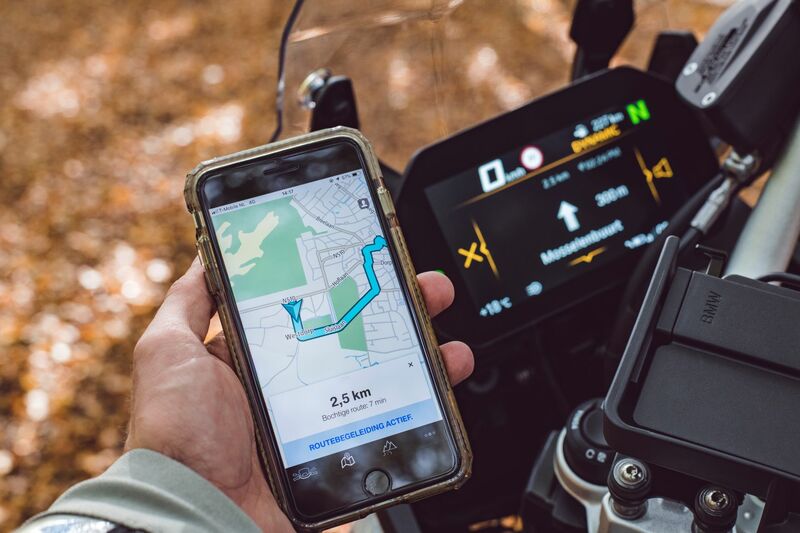 In addition to TomTom navigation, ConnectedRide features smartphone integration that allows riders to make and receive calls without touching their phones. 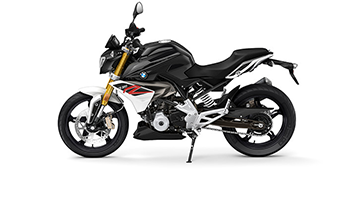 “Thanks to powerful synergies with BMW automobile, BMW Motorrad is well placed to accelerate the introduction of new services. 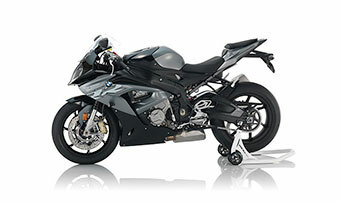 In this way, various car digitization technologies such as TFT displays, ECALL and Wi-Fi as well as V2x communication and back-end infrastructures can be adapted for use with motorcycles,” according to BMW Motorrad. 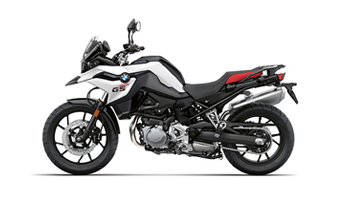 Stop by Southern California BMW Motorcycle Dealers today to learn more about BMW motorcycle inventory in Southern California. 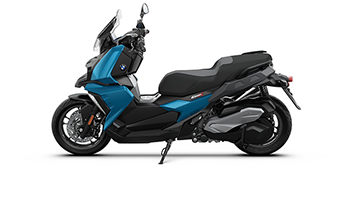 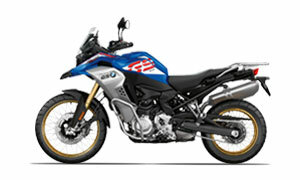 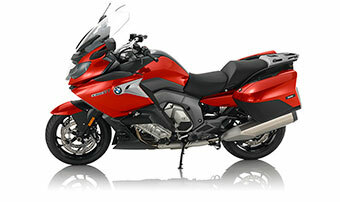 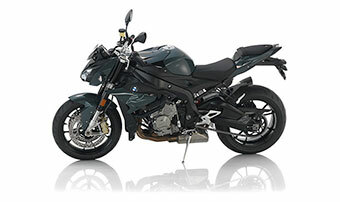 We offer a wide selection of bikes, including new motorcycles with navigation. 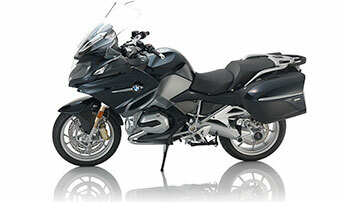 Additionally, no matter what location you visit, you are guaranteed to receive incredible service. 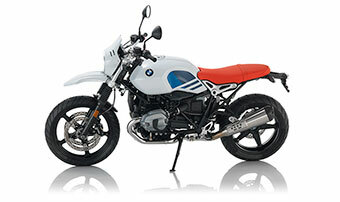 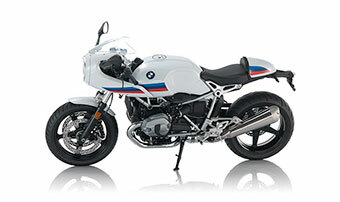 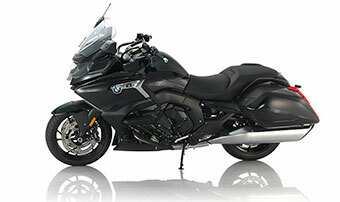 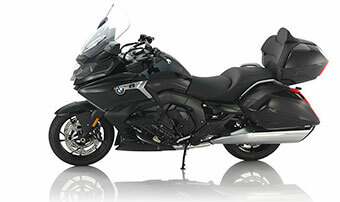 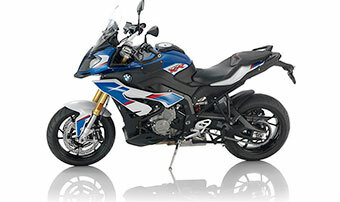 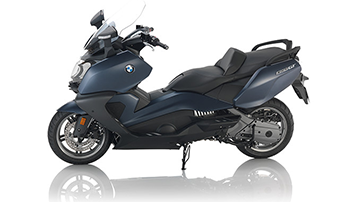 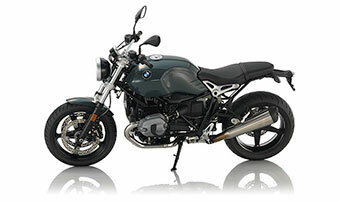 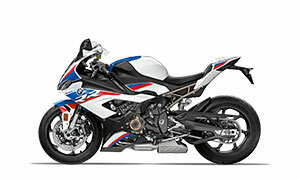 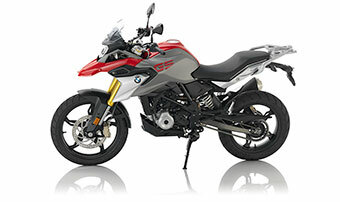 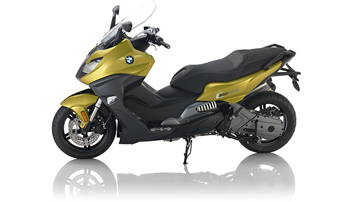 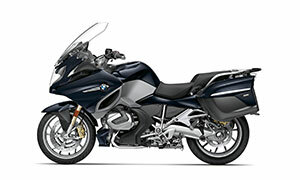 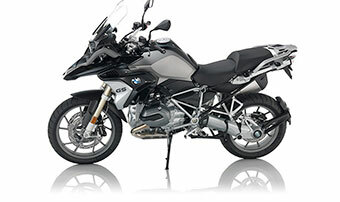 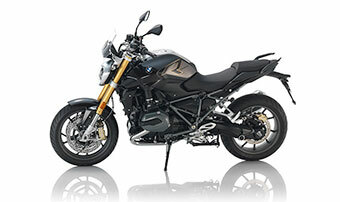 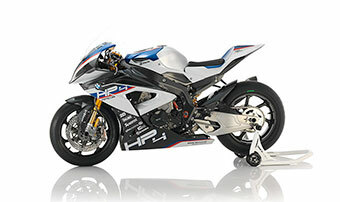 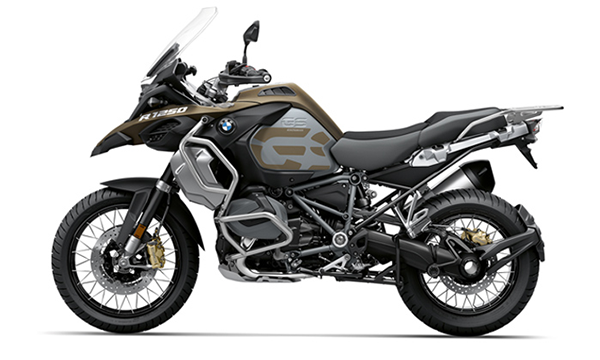 Southern California BMW Motorcycle Dealers are located in cities throughout Southern California including Riverside and San Diego, CA, near Los Angeles, CA.